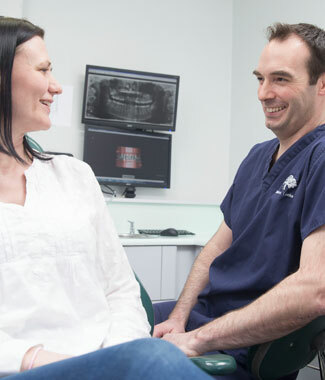 Offering both NHS and private treatments, at Woodside Crescent Dental Practice in the heart of Glasgow, our team of ethical dentists will provide you with the advice and care you need, in a relaxed, informal setting with comfortable waiting lounge. We try to provide the highest quality dentistry at affordable, transparent, prices. We work hard to understand your requirements and expectations before agreeing on a treatment and maintenance programme for you to improve your oral health, ensuring you have a full understanding of the service we provide. All treatment plans are fully costed prior to treatment beginning. Long serving, experienced dentists with over 100 years of experience! We’ve been part of the community for over 20 years.